I will superintend your life, says the LORD. I will superintend everything concerning you as you relinquish the controls to Me. I will enforce My kingdom purposes as you allow Me to come into every situation and be your director. 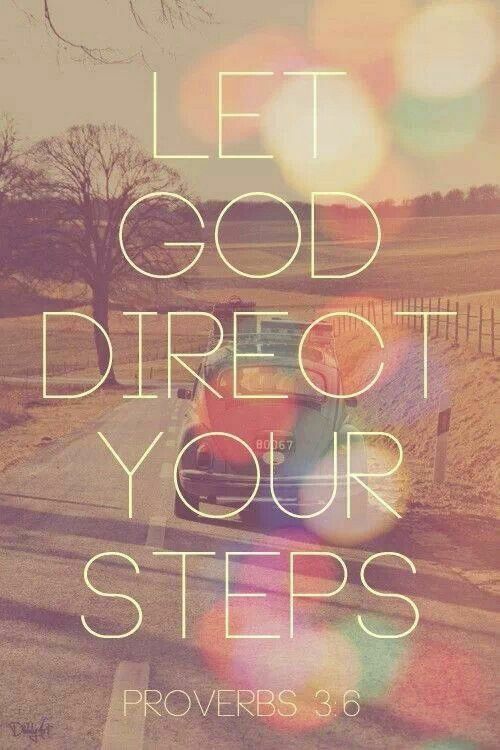 I will direct your steps in righteousness and guide you with My own eye. There is nothing you can do in comparison to what I can do, says the LORD. I will take the impossibilities and turn them around. I will take the darkness, even darkness that can be felt, and give you light. I will exchange your sorrow for My abiding joy. I will give you rest despite the storms of life. I Am able to deliver you and give you life that is abundant. My desire for you is success, and the word defeat is not a part of My vocabulary, says the LORD. You have been around and around and around the mountain of impossibilities long enough. Take My hand and come up higher, says the LORD. Get off the vicious circle of fear and doubt and unbelief. You do not have to repeat the past or let it define you or dictate your future. Your destiny is ahead of you and your past is forgiven. I will elevate you as you lose your fear of heights and come and place your hand in My hand and let Me bring you to a new level in Me. My greater glory awaits you, and your vision will improve as you ascend in Me. Come. Let Me lead you to higher ground so that you can get past the old and make place for the NEW place in Me and My Spirit, says the LORD.